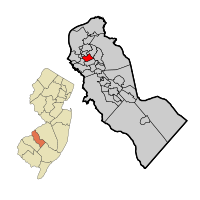 Audubon NJ Real Estate Info is about this small community within Camden Co, NJ. Websites and School information also available. Rt 30 goes right through the center of town.